The Office of Federal Contract Compliance Programs (OFCCP) is responsible for ensuring that employers doing business with the Federal government comply with the laws and regulations requiring nondiscrimination and affirmative action. This mission is based on the underlying principle that employment opportunities generated by Federal dollars should be available to all Americans on an equitable and fair basis. 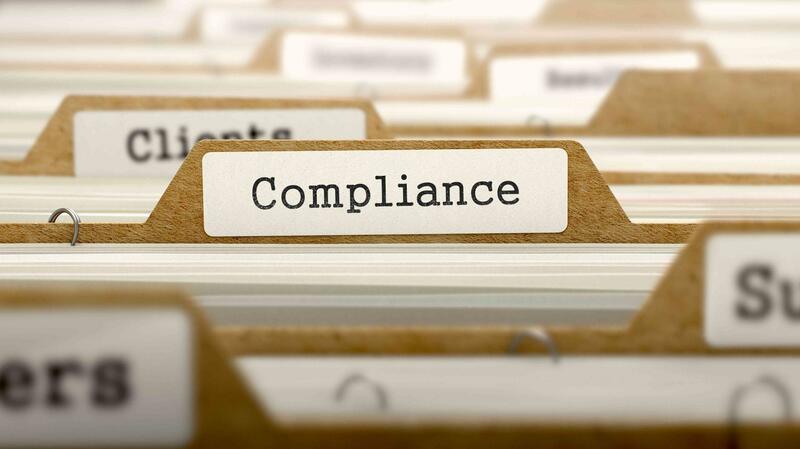 How does RxSalesPros ensure compliance?